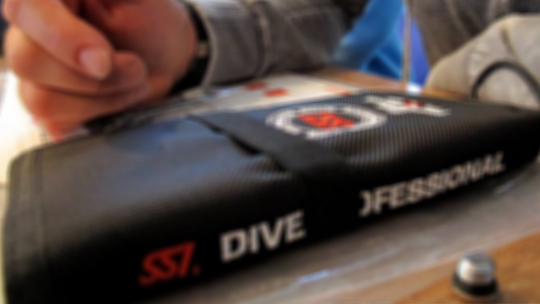 Like every year we from OCEANIC Diving Center and central office of SSI Greece – organized Instructor Training course for every body that they want to upgrade his SSI Professional level. Our courses are lasting 2 weeks, with very high and serious training, practices, presentations of diving materials, tests, exams and more. 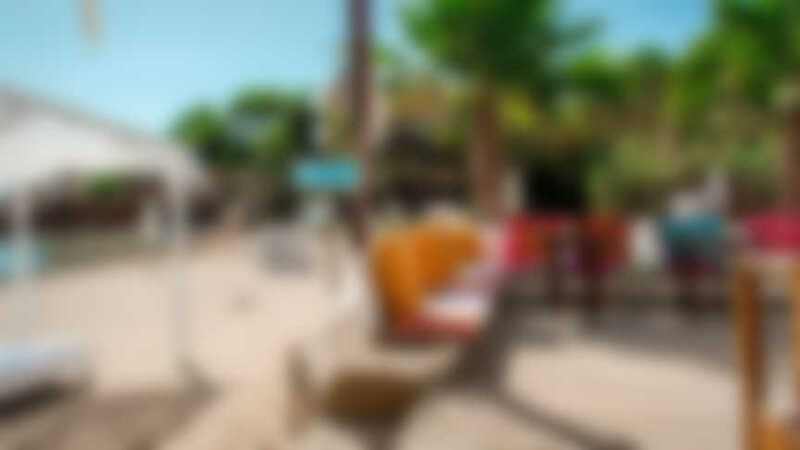 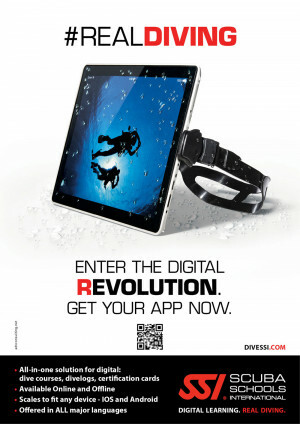 Our goal is to make you real professional divers and not just diving certificate owners – this is the main difference! Also, if you are a diving instructor from another diving association, you can do your crossover to become SSI Instructor. 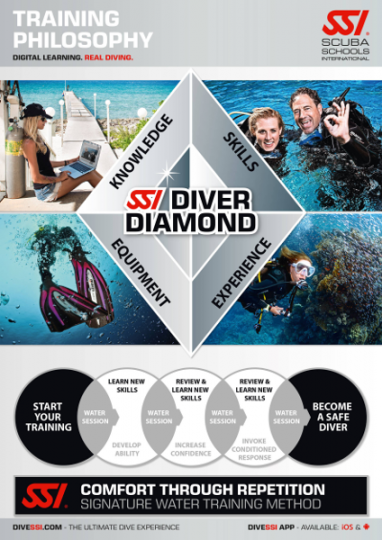 SSI is not diving organization – this is the TOP diving association today with the best e-learning system and qualified instructors, if you ready to make this jump – Welcome! If you are not ready – Welcome and we gonna teach you! 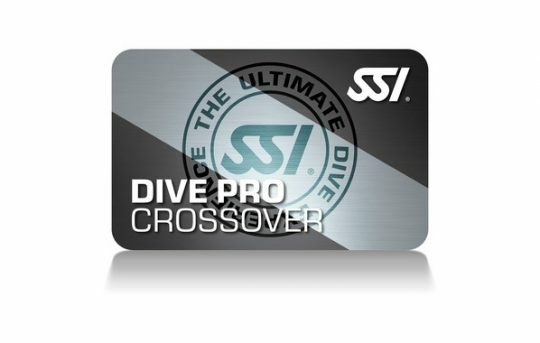 Participate in SSI Crossover program and become Real Dive Professional! Participate in SSI Instructor Training and become Real Dive Professional!